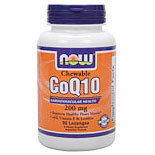 CoQ10 may relieve symptoms like pain, fatigue, and anxiety in people with fibromyalgia, reports a study in Nutrition. Fibromyalgia is a condition characterized by unexplained, chronic, widespread muscle pain and multiple associated tender points, profound fatigue, sleep disturbances, and depression. Headaches, sensitivity to light or odors, anxiety, jaw tenderness, difficulty concentrating, abdominal pain and bloating, and muscle pain after exercise may also occur. Most pharmacological treatments for fibromyalgia come with undesirable side effects. For example, the drug duloxetine (Cymbalta) is an antidepressant that’s prescribed to help relieve pain and improve mood in people with fibromyalgia. Possible side effects include blurred vision, weakness, sexual problems, seizures, and liver failure. 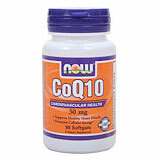 CoQ10 is intricately involved with energy production in every cell of the body. When levels are low, cells don’t have the energy they need to function optimally. 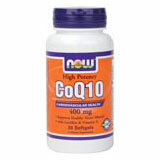 CoQ10 also acts as a powerful antioxidant, offsetting damage caused by free radicals. Some drugs used to lower cholesterol levels, like HMG-CoA reductase inhibitors (statins), interfere with CQ10 production in the body and can lead to muscle pain and worsen heart disease. 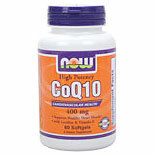 Supplementing with CoQ10 may help reverse these symptoms. Since CoQ10 deficiency mimics some of the symptoms of fibromyalgia, researchers from the University of Seville, Spain, supplemented the diets of four women with fibromyalgia (ages 43 to 66) with 300 mg per day of CoQ10 for nine months to see what effect it had on their symptoms. The women reported on their levels of fatigue, pain, sleep problems, anxiety, and the degree to which the condition impacted their daily lives. Investigators also assessed the number of classic tender points that the women had. By the end of the study, all of the symptoms—including fatigue, pain, sleep problems, anxiety, tender points, and the degree to which fibromyalgia affected the women’s lives—improved significantly in all four women. “According to our data, oral CoQ10 treatment could be a new therapeutic approach in fibromyalgia,” said lead study author, Mario Cordero. “More controlled clinical trials and investigations are required to clarify the precise mechanism(s) by which CoQ10 may contribute in pathological and therapeutic processes of fibromyalgia.” In other words, although they don’t know exactly how CoQ10 works, it appears to be a promising new fibromyalgia treatment. Exercise, but not too hard. Studies show that low intensity exercise might be just the thing to help relieve fibromyalgia symptoms. Try a gentle walk, swimming, tai chi, or yoga. Go vegan. A diet that excludes all animal products may be helpful for some people with fibromyalgia. Give magnesium a try. 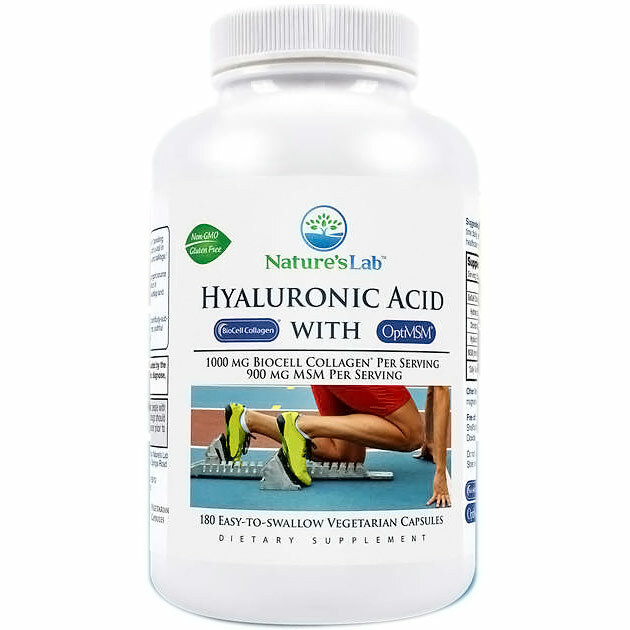 Many people are deficient in this important nutrient that can help ease muscle pain and cramps. Get to the spa. A type of bath therapy (balneotherapy) seems to be particularly effective in treating fibromyalgia symptoms. Kimberly Beauchamp, ND, received her doctoral degree from Bastyr University, the nation’s premier academic institution for science-based natural medicine. She co-founded South County Naturopaths in Wakefield, RI, where she practiced whole family care with an emphasis on nutritional counseling, herbal medicine, detoxification, and food allergy identification and treatment. Her blog, Eat Happy, helps take the drama out of healthy eating with real food recipes and nutrition news that you can use. Dr. Beauchamp is a regular contributor toHealthnotes Newswire. 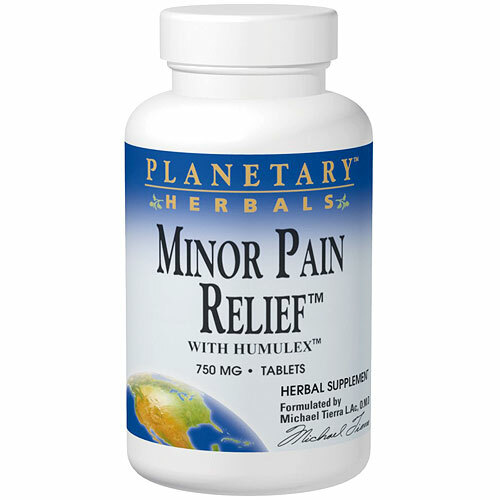 Planetary Herbals is pleased to introduce Minor Pain Relief – a safe, effective herbal formula that soothes minor pain due to everyday activity, inhibits the inflammatory COX-2 enzyme, and strengthens tissues with antioxidants. Minor Pain Relief features an age-old herbal remedy, willow bark, that has been used for centuries for natural minor pain relief. Modern clinical studies confirm that willow bark, which is neither habit-forming nor irritating to the stomach, remains as effective as ever for the relief of minor pain. Minor Pain Relief also contains powerful COX-2 inhibitors from hops, the perennial flowering vine used worldwide in beer-making, as well as from ginger root. Humulex™ is a hops extract that is standardized for the alpha acids humulone, cohumulone and isohumulone, all of which have proved effective at inhibiting COX-2. COX-2 is associated with minor pain and inflammation from daily activities or overexertion. Ginger root lessens everyday minor pain and the cellular irritation that accompanies it by decreasing the production of prostaglandins generated by COX-2. Another featured herb in the formula is corydalis, a member of the poppy family, which has been used successfully for over 2,000 years within the system of traditional Chinese herbalism to inhibit minor, everyday pain. Scientific tests have identified and named 20 active minor pain-killing alkaloids in corydalis. Minor Pain Relief is the newest member of the Planetary Herbals line of herbs and botanical formulas. 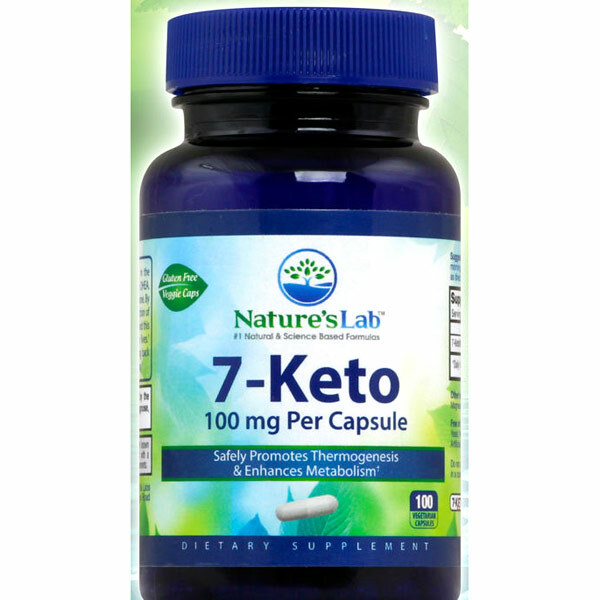 These products integrate the best of worldwide herbal traditions with modern clinical and pharmacological research. Pain management is something that most people at one point in their lives will have to deal with. After all, pain is a common human condition – not a lot of people can say they’ve never encountered a physically painful situation at any time in their lives. For some people, however, they have to live their lives with pain, as the sources of their condition are constant and have been dealt in various ways, to no avail. This is especially true as people age, and women in their senior years are more prone to pain. With a lot of conditions and illnesses that cause pain seemingly impossible to solve already, it is hoped that at least, the pain that patients live is handled, so that they would not have to suffer badly and continue to live more normal lives. Strategies for pain management include medications that relieve pain, occupational and/or physical therapy and alternative or complementary therapy. Let’s look through them one by one. For proper pain management using medicines, a patient has to be given the right medication that would be related to the kind of pain felt. For the right medicine to be administered, the patient should give his or her doctor the right information, especially in terms of where the pain is felt, the intensity of the pain, avoidance of any activity that would worsen the pain, and the impact that the experienced pain has on the patient’s lifestyle, including appetite and sleep. Other medicines already being taken by the patient should also be considered so that the doctor can choose the safest and most effective medical pain management option. Occupational and physical therapy as pain management methods include both physical and psychological methods. For some patients, increased physical activity like stretching, walking, and doing aerobic and strength-building exercises can aid in pain management as it reduces pain, depending its cause. Some pain suffers can employ the services of a physical therapist or a chiropractor to increase bone and muscular strength, including arthritic and osteo-arthritic patients and those who have suffered from a sport-related injury or some sort of accident. A branch of pain management also relates to a patient’s attitude and the way he or she copes emotionally with chronic pain. Counseling aids a lot in making a patient strengthen his or her resolve to not be defeated by the pain present in his or her life. Complementary and alternative pain management strategies include acupuncture, stress management, and alternative (herbal, natural) medicine, among others, which have been attested by a lot of patients to help a lot on alleviating the pain they feel. Addressing the Inflammation Response the Same Old Way? For a new chapter in healthy inflammation response, discover Zyflamend. The body’s inflammation response is a natural process—part of your body doing its job. There’s an inflammation response we can feel, like in the neck, back, or joints after exercise. Did you know there’s also a “silent” inflammation response happening inside the body? We may not be able to feel it, but this response can affect every organ and cell. That’s why maintaining a healthy inflammation response is important for whole-body health. At New Chapter, we are dedicated to scientific validation for our products. 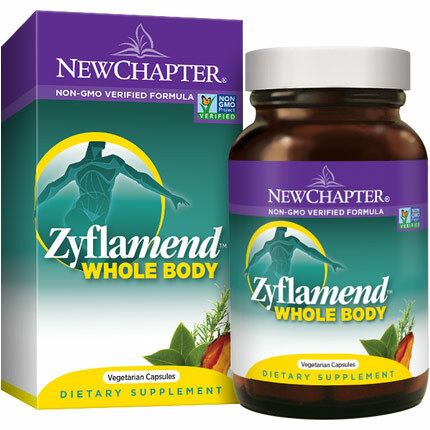 Zyflamend’s ten-herb formula is based on extensive research that discovered how botanical compounds can safely and effectively support optimal health and wellness. 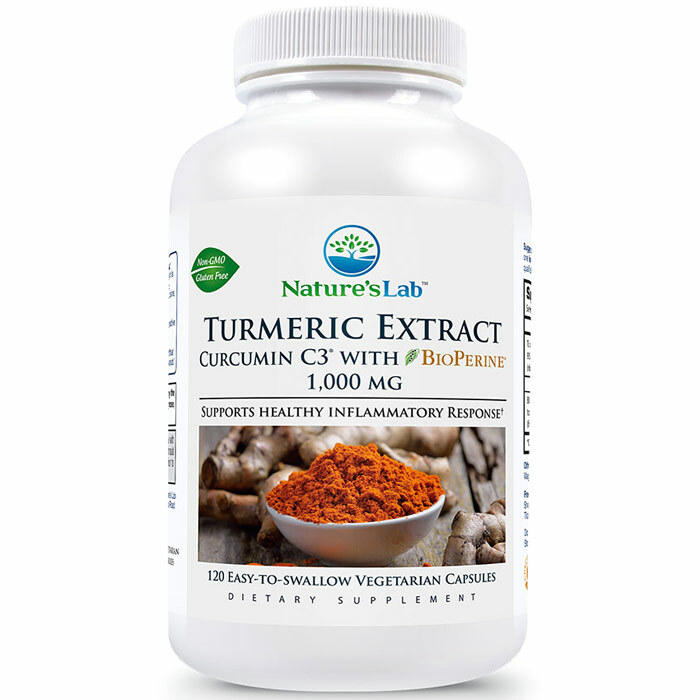 * Hundreds of whole, active herbal compounds work together to help your body’s healthy inflammation process. * We’re also guided by time-tested herbal tradition. 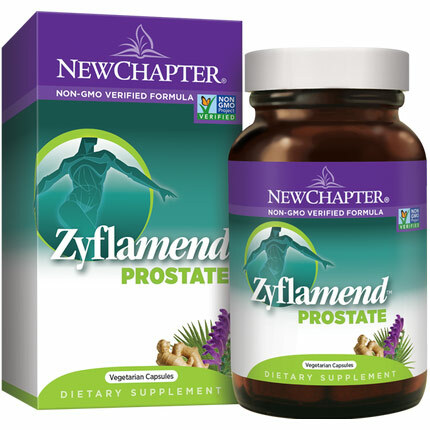 People around the world have used the herbs in Zyflamend for culinary and therapeutic purposes for thousands of years. Turmeric, Ginger, and Holy Basil are common in Asian and Indian wellness regimes. Green Tea is cultivated and consumed across that same area, and revered for its remarkable properties. Rosemary and Oregano are culinary treasures of the Mediterranean. 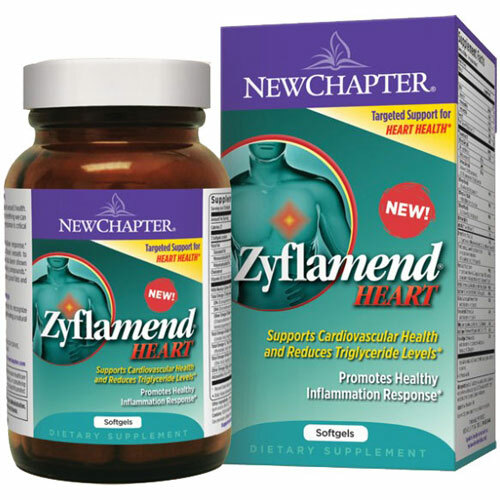 Zyflamend is also rich in resveratrol, the heart-healthy compound in red wine – part of the healthy Mediterranean diet. Chinese Skullcap, Chinese Goldthread, Hu Zhang, and Barberry are time-honored tonic herbs in the Chinese herbal tradition. New Chapter understands that people may have different needs for a specific healthy inflammation response. That’s why we’ve created targeted Zyflamend for supporting critical areas of health.